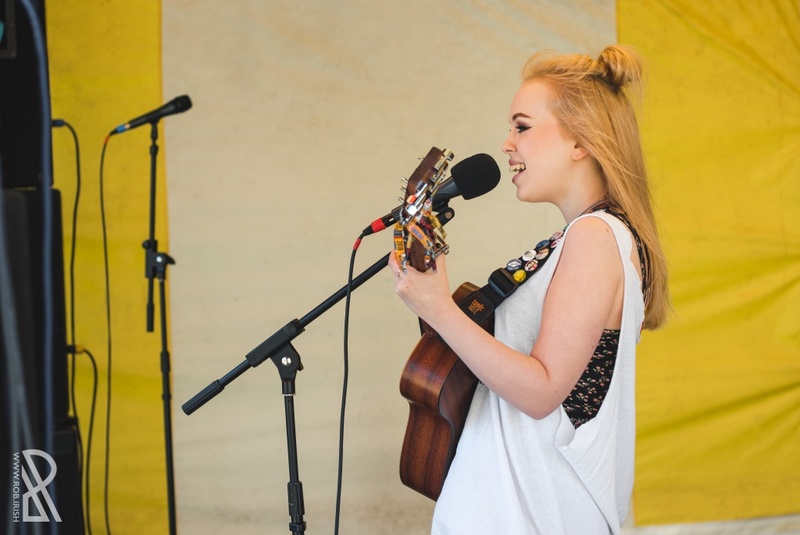 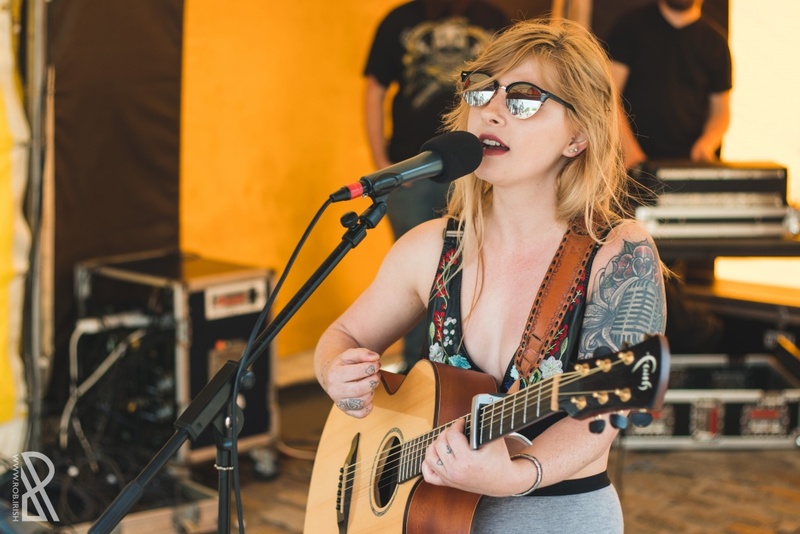 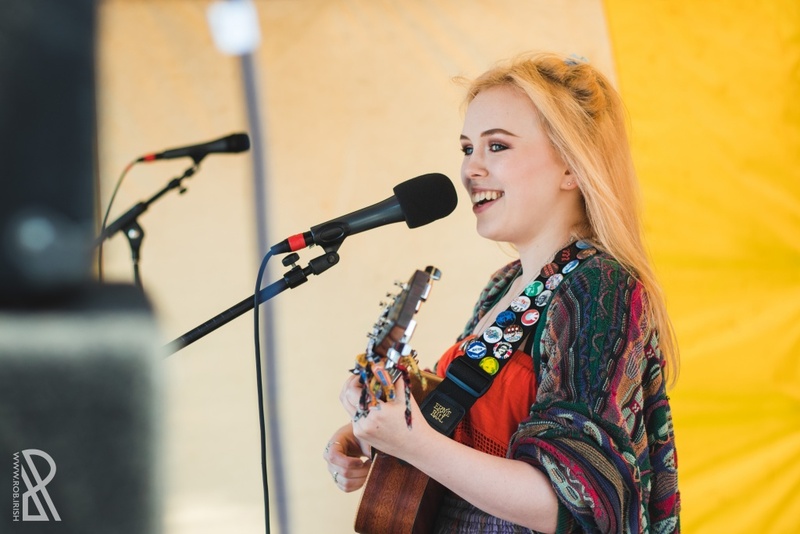 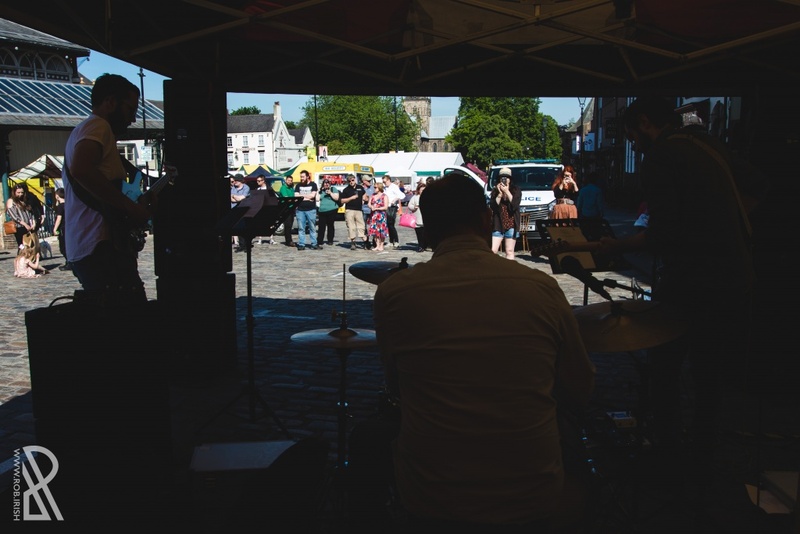 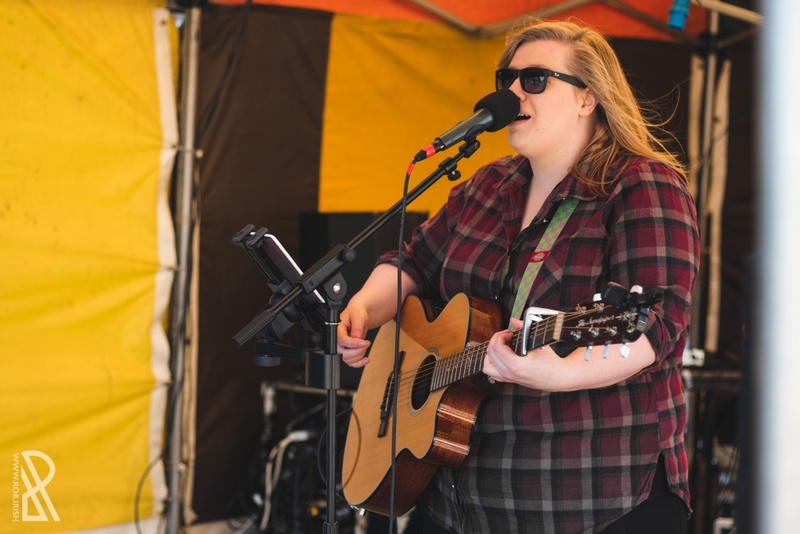 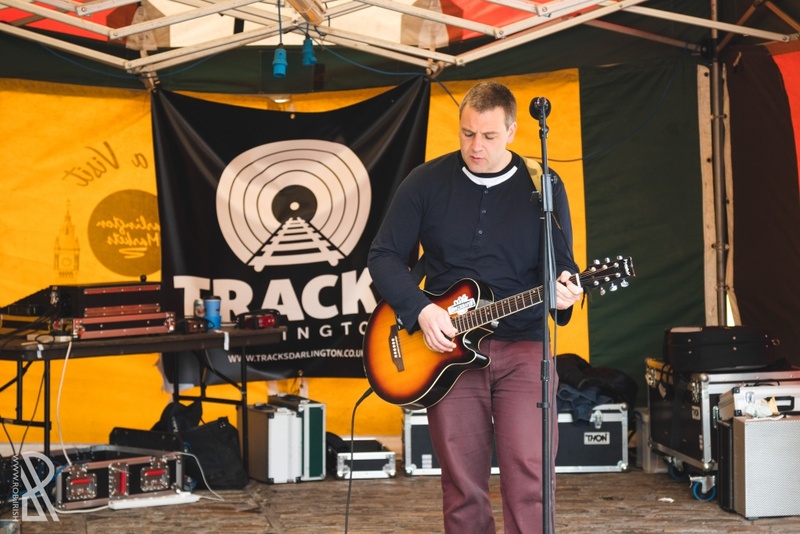 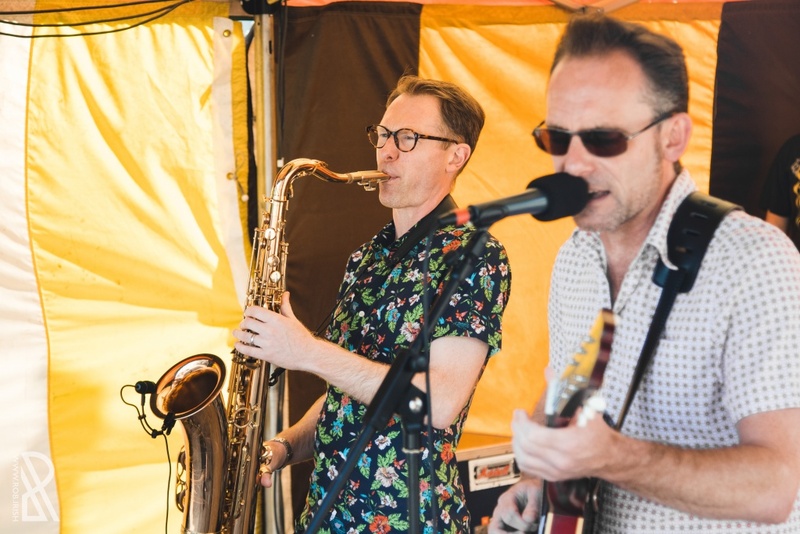 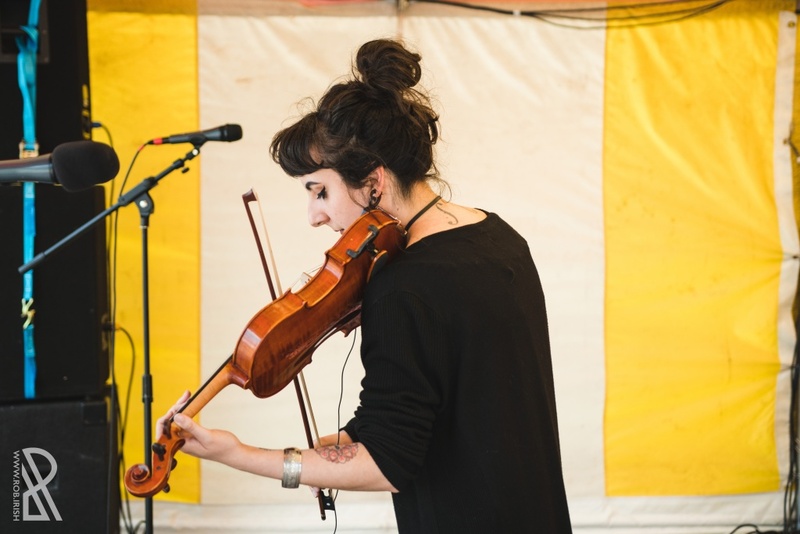 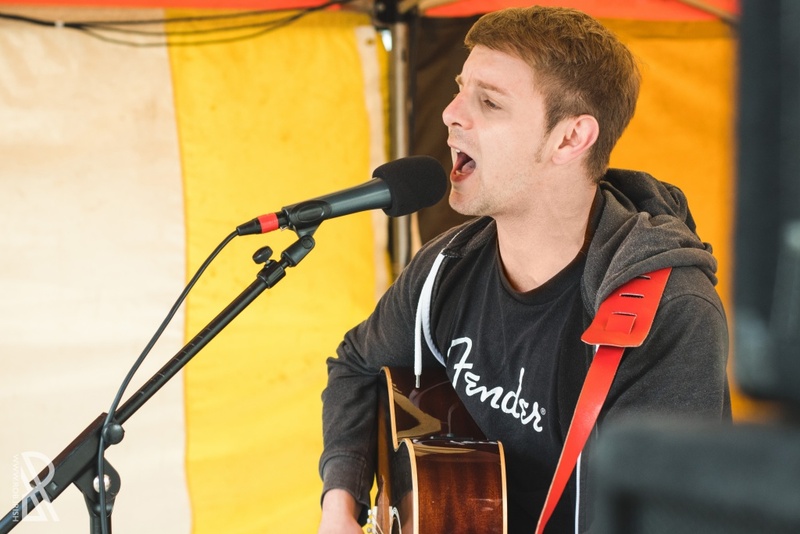 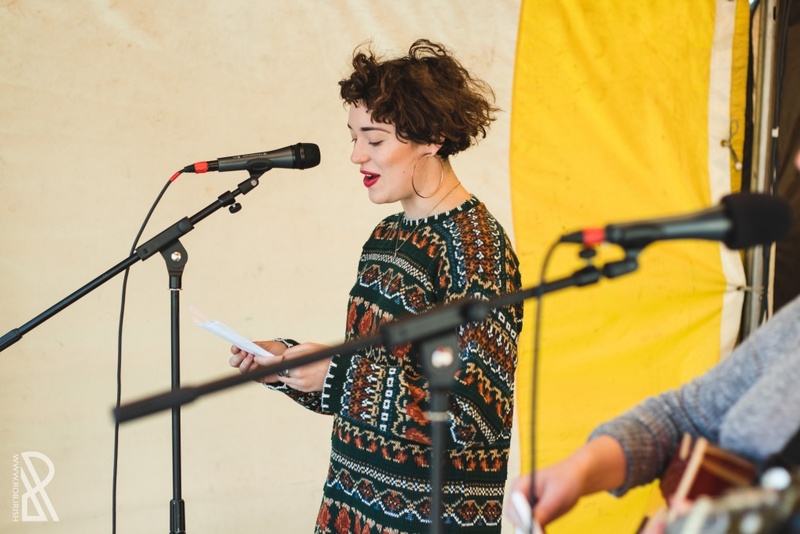 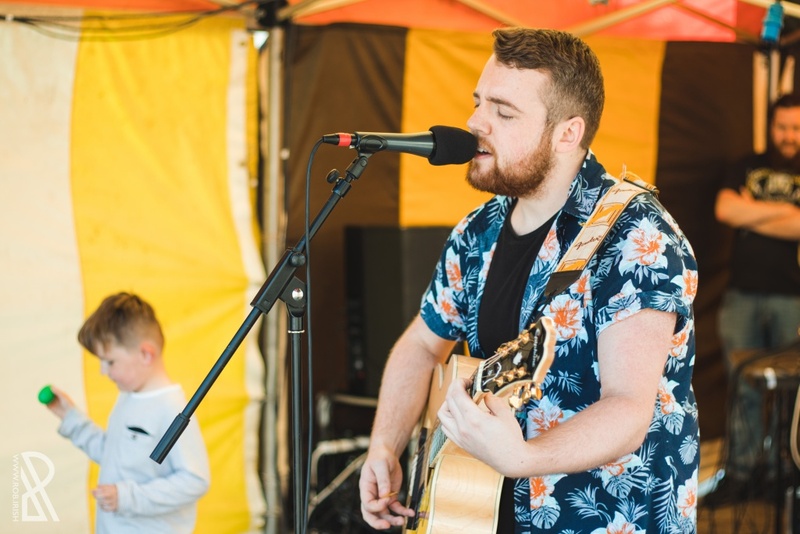 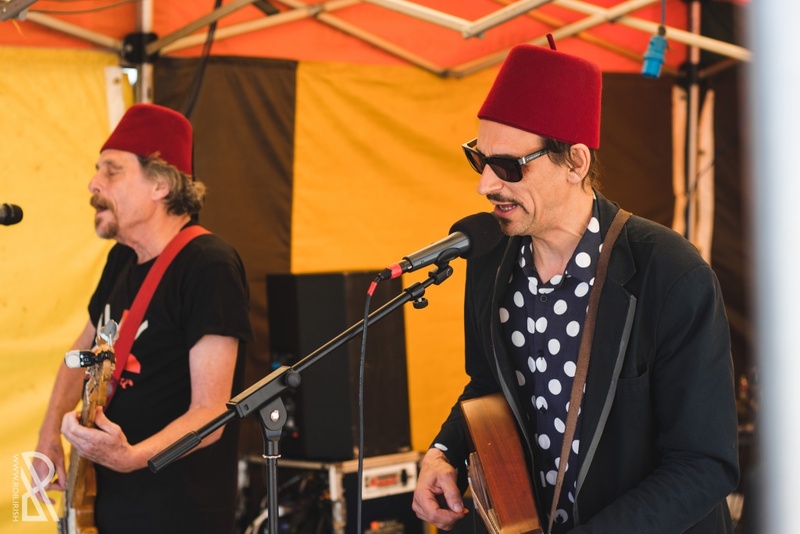 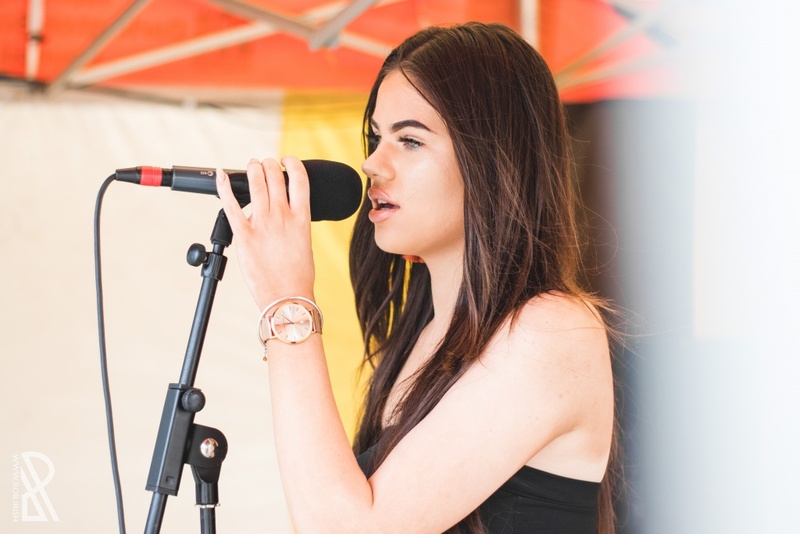 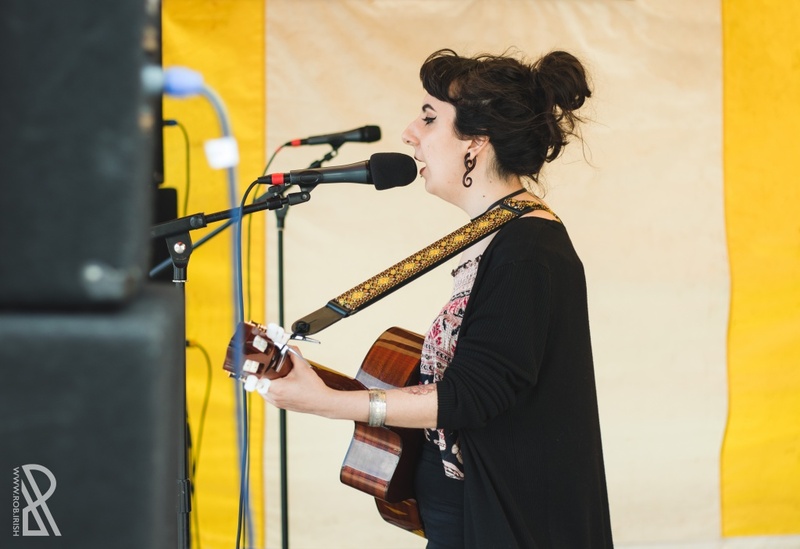 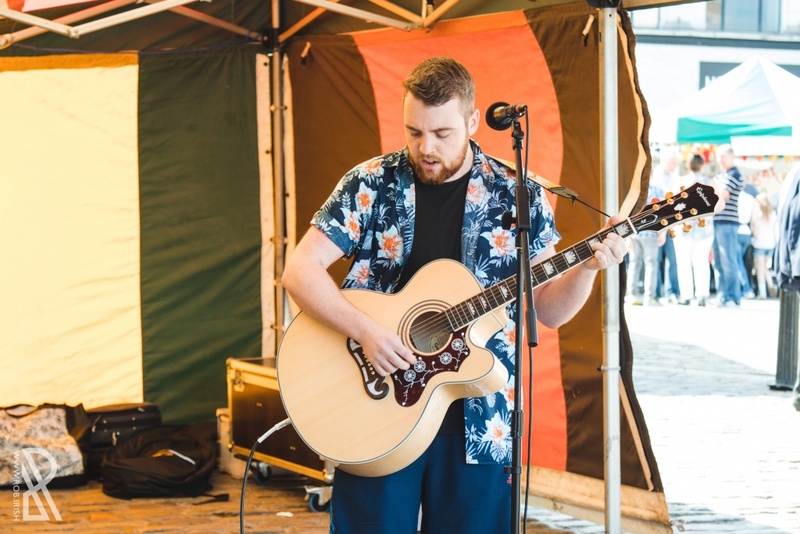 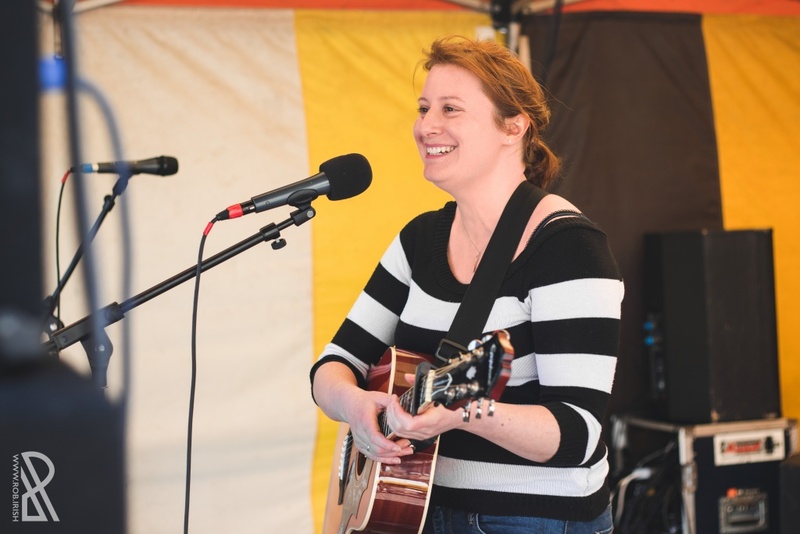 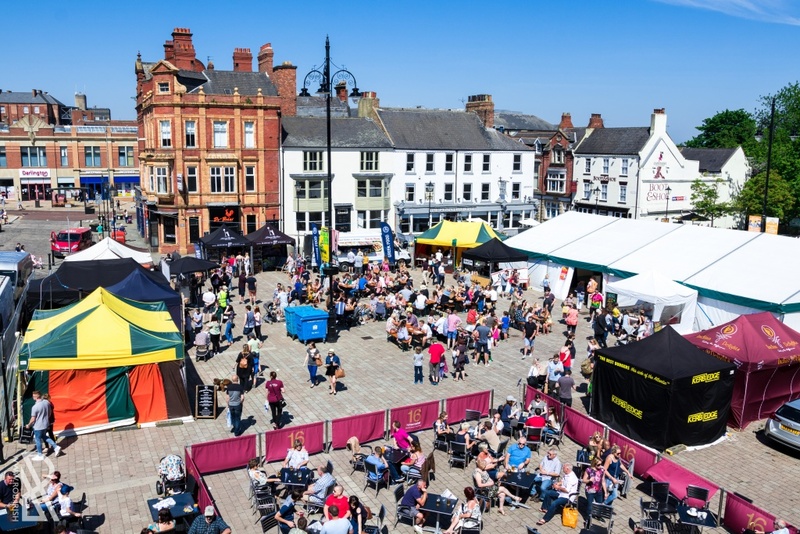 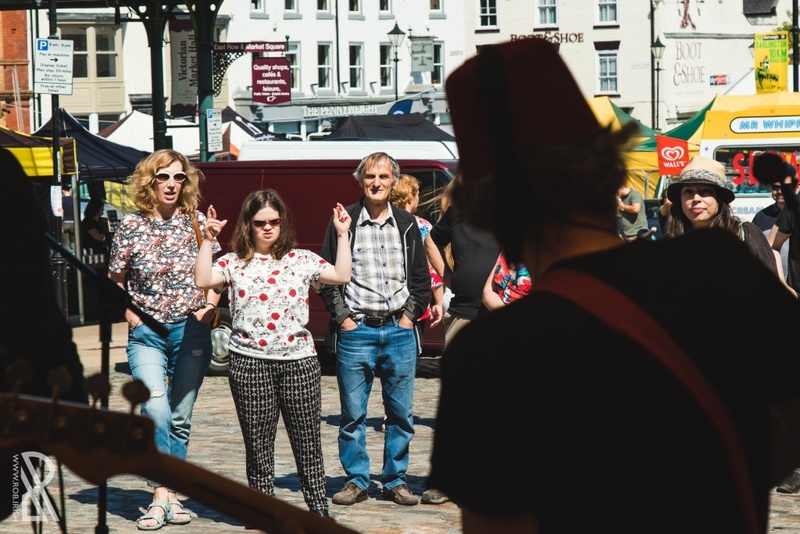 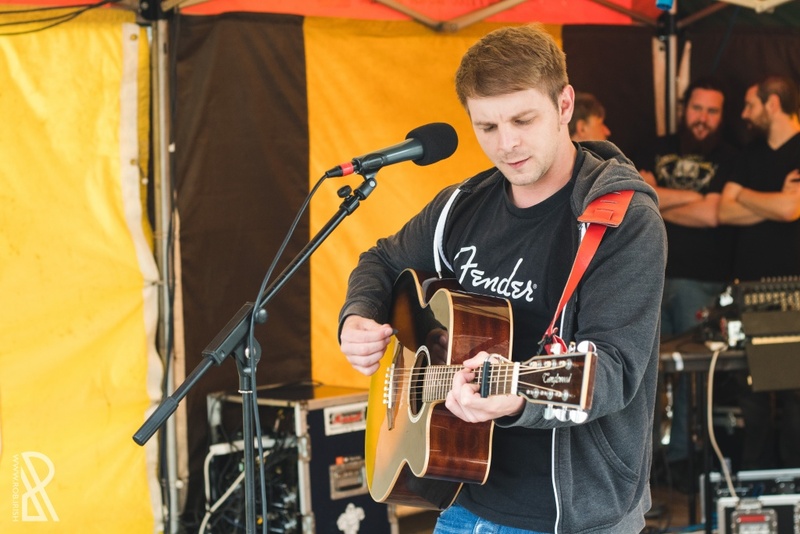 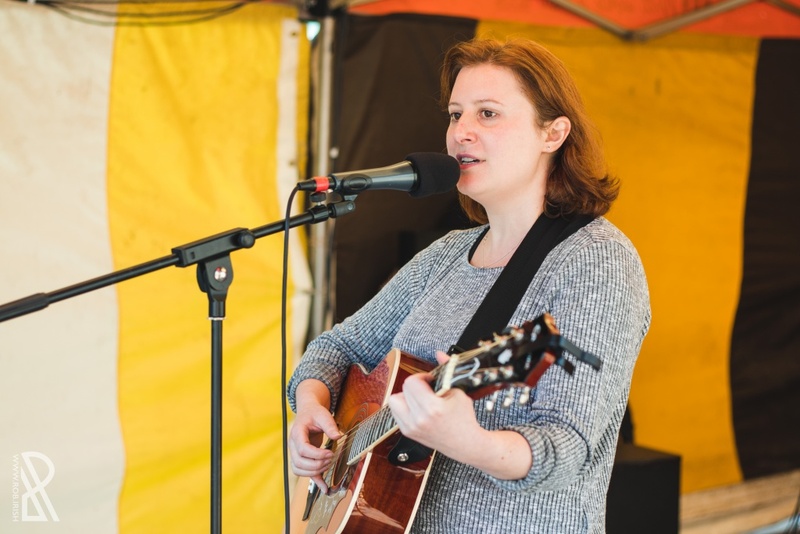 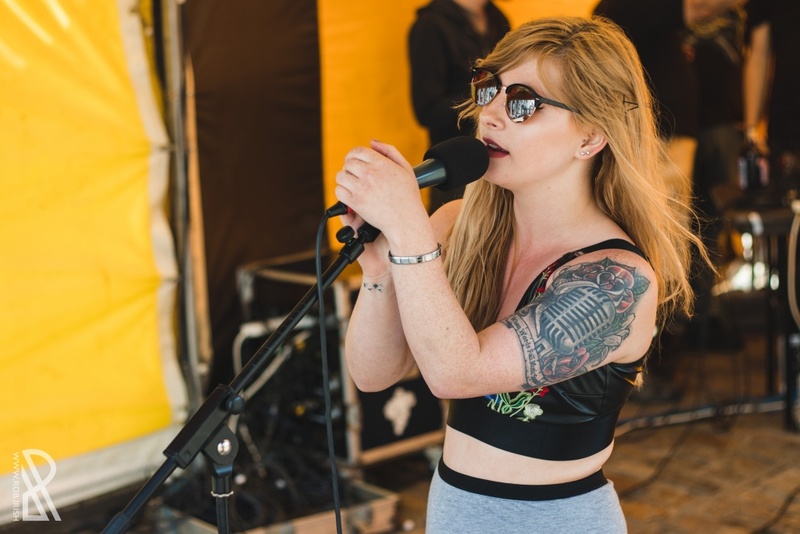 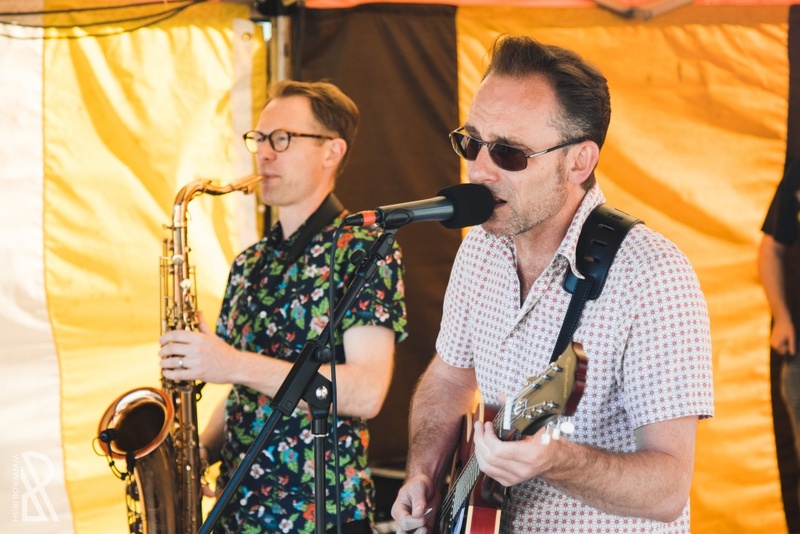 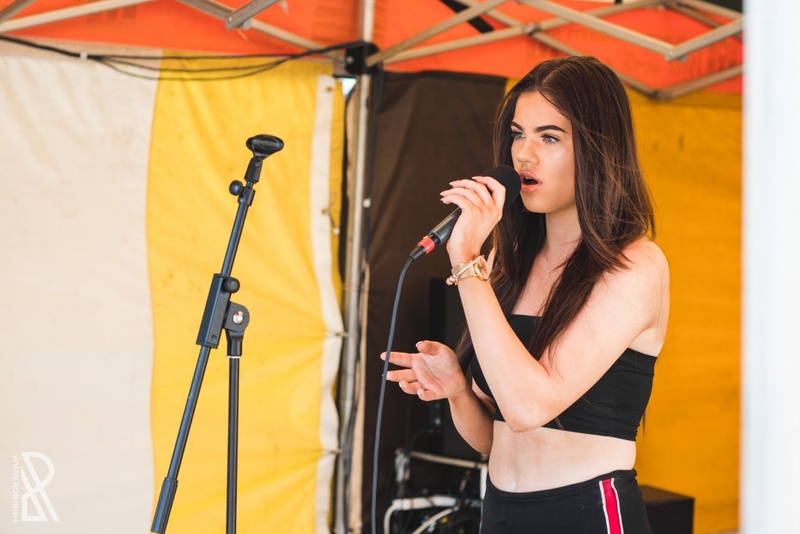 The recent bank holiday weekend saw Darlington enjoy a glorious patch of sunshine and an amazing four day food & drink festival, at which we were asked to programme a stage on the streets to treat people's ears as well as their tastebuds. 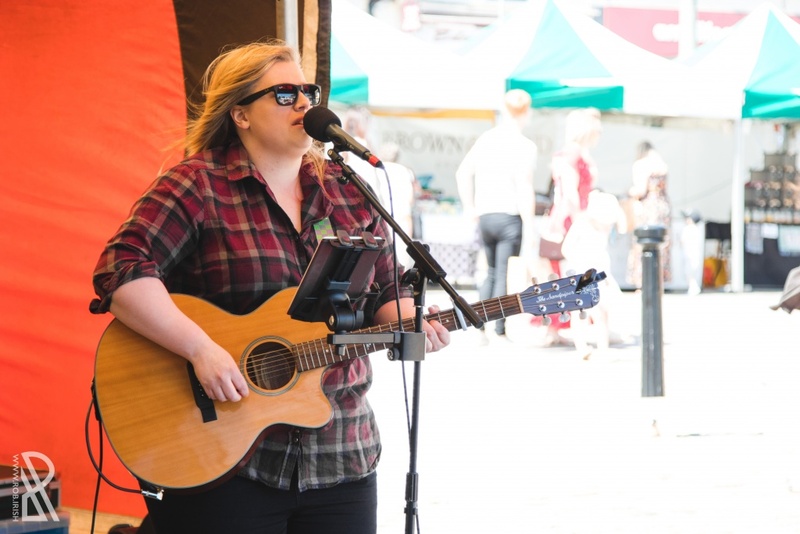 Throughout Sunday and Monday, we saw Caitlin Morrow Music, Gemma Abley, Zarahruth, Emily Whitfield, Bubamara, Groove Lite, Timothy Oxnard, Abi Westerman, Parissa Zarifi, Scott Anthony Wilson, Somethin' Blue, Pip Waite & John Stainthorp Music all purvey their sweetest sounds for the people of Darlington, as many stopped by to listen whilst eating their latest culinary discovery. 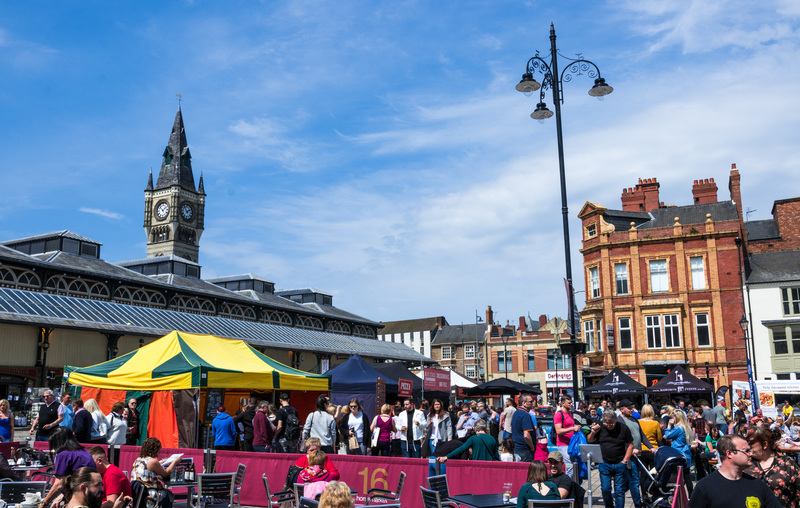 Thanks of course to Market Asset Management & Darlington Borough Council for putting together such a brilliant event, which had the town centre feeling truly alive with happy people from far and wide, filling their bellies with some proper good nosh. 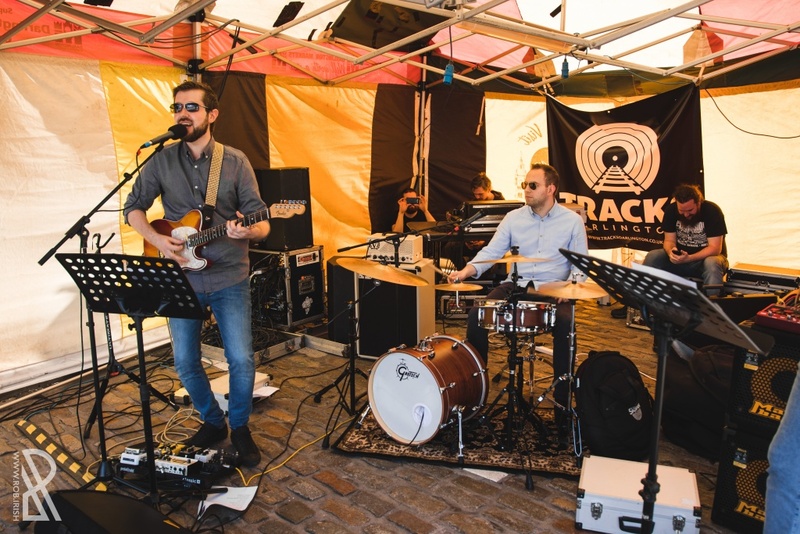 Shoutout also to the guys over at Ritual Sound - Recording Studio for providing the PA and making everything sound like silk all through the weekend. 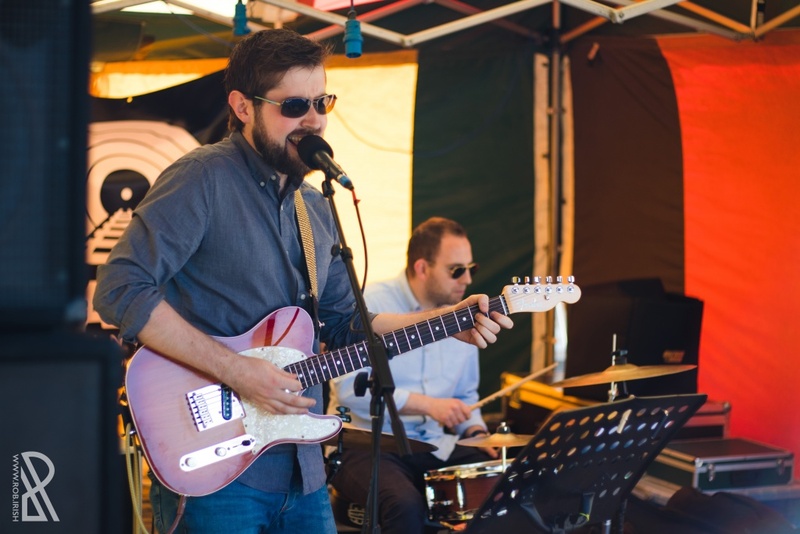 A heartfelt thanks as always to all you lovely people who swung by to enjoy the music, and lastly a little thanks to our own Rob Irish for the usual photography biz. 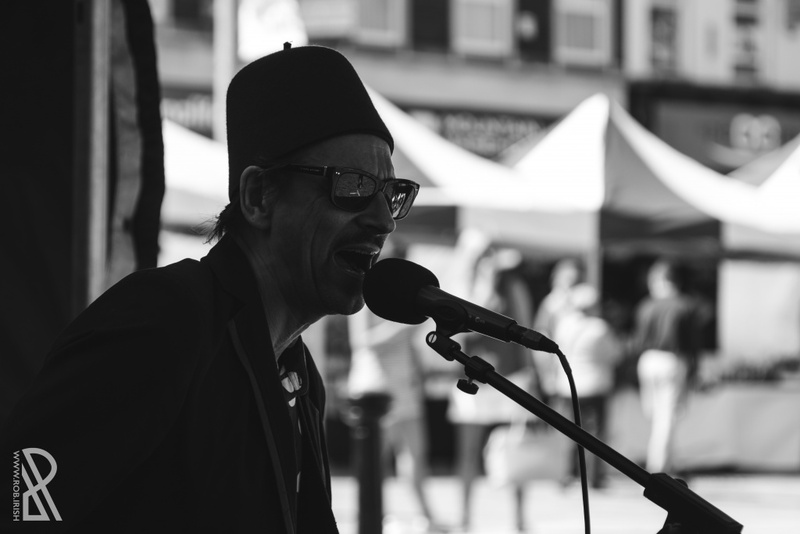 Here's a few of the images below, and you can check out the full gallery over on our Facebook.